When it comes to litigation, clients want effective and efficient representation, and they are looking for the fastest and cheapest way out. I emphasize extremely clear communication with my clients so we can craft the best strategy to meet their goals. 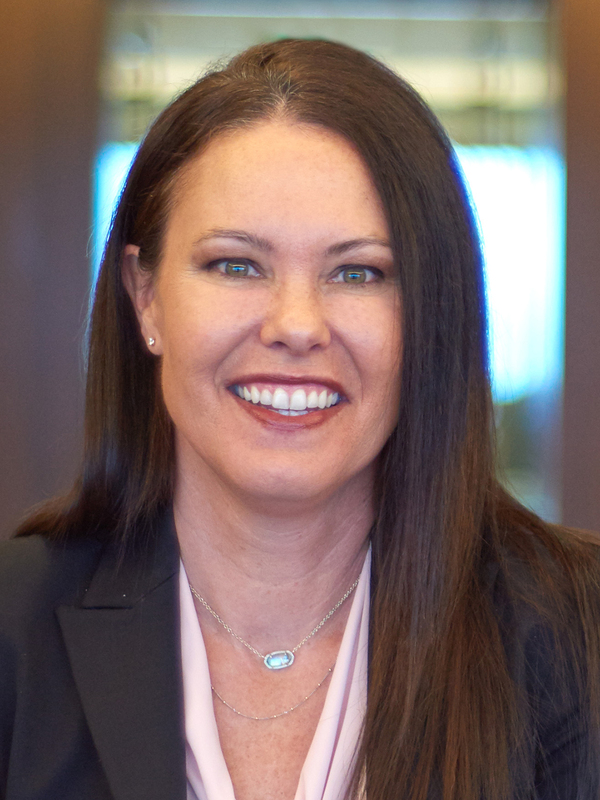 Deborah Oliver’s commercial litigation practice serves many types of clients from virtually all major industries and covers a wide range of matters, including employment, contract, real estate and appellate disputes; she’s represented clients in dozens of appeals in Florida and federal appellate courts. Her experience includes federal and state discrimination and wage issues, non-compete, unfair trade practices and statutory and regulatory whistleblower matters. She has handled numerous class-action suits in both state and federal courts. Deb has also defended several lender liability, lender fraud and banking operations cases. She began her legal career as a judicial law clerk to the Honorable Floyd R. Gibson, in the United States Court of Appeals for the Eighth Circuit. Deb’s litigation practice is based in Florida, where litigation can take a very long time to reach resolution because of the great docket volume. She focuses on ameliorating clients’ frustrations by working hard to keep their cases on track and moving through the system as quickly as possible. Taking on each dispute and conflict with great tenacity and determination, Deb recognizes that litigators tend to come into people’s lives only when something bad happens. As a result, she treats each client problem as if it’s her own.